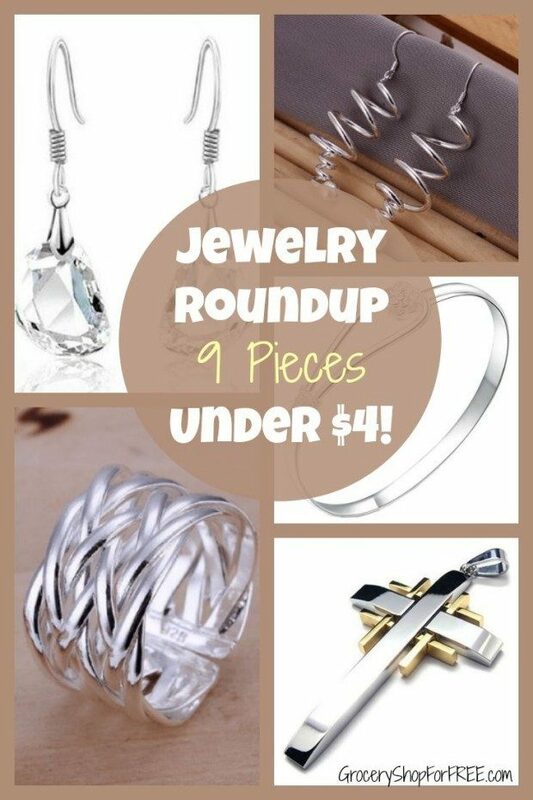 9 Jewelry Pieces Under $4! 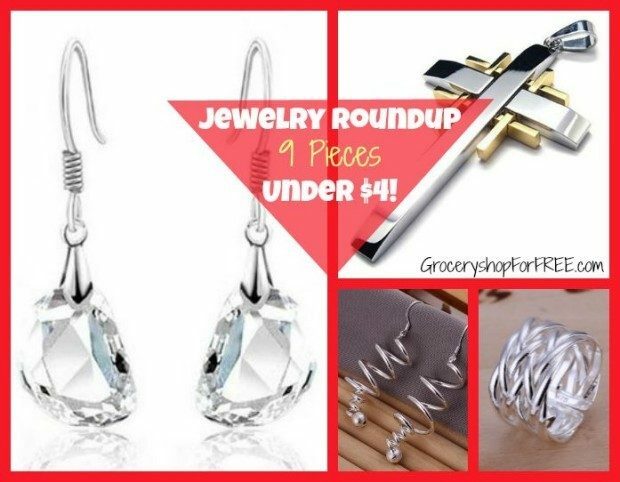 You are here: Home / Great Deals / Amazon Deals / 9 Jewelry Pieces Under $4! You don’t want to break the bank but you want to update your look for the fall. There are lots of ways to do that but the easiest by far is jewelry! Here are some items that are stylish yet inexpensive enough that you can get several! 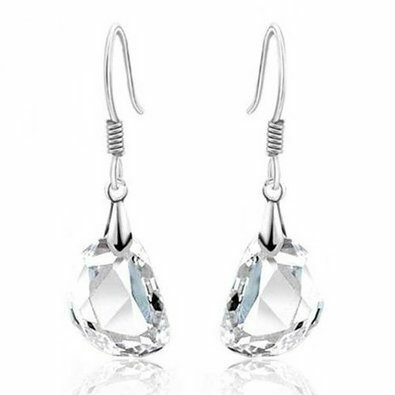 Clear Crystal Dangle Earrings – Love the asymmetrical shape of these! Because they are clear, they will bring shine to any outfit – with no color clash! 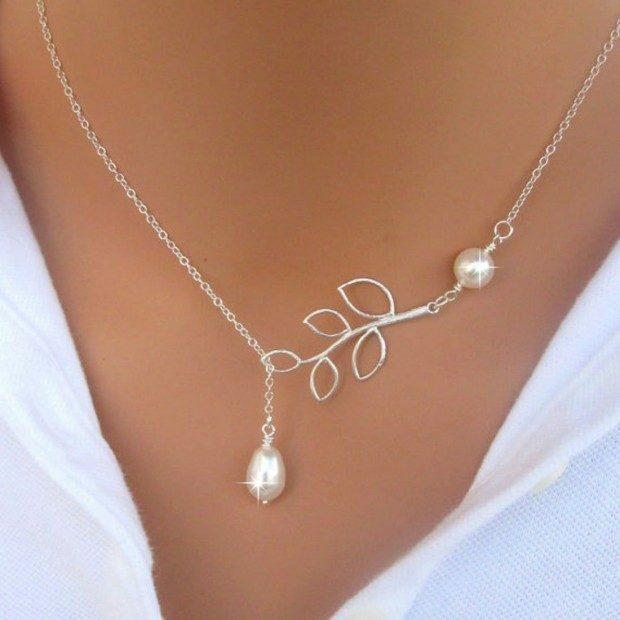 Leaves & Pearl Pendant Necklace – Delicate with an eye catching design! Floral Button Bangle Bracelet – Sterling silver bangle with a unique button closure. 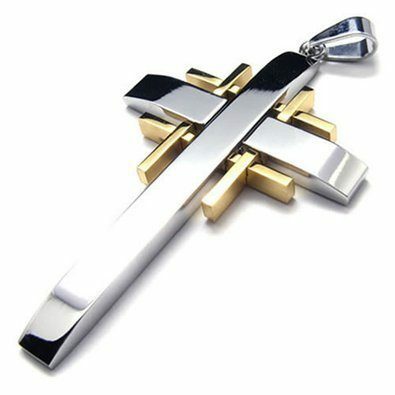 Stainless Steel Cross Pendant Necklace – This cross is a good size – about 2.5 inches long with a two tone finish so you can wear with gold or silver! 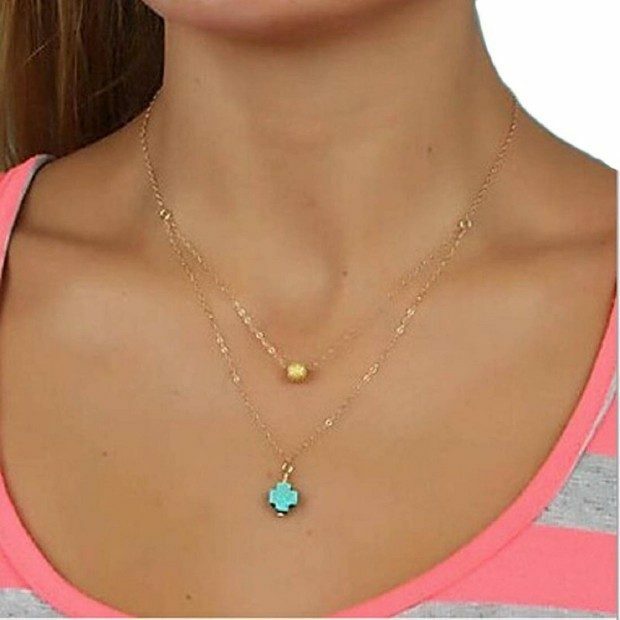 Turquoise Drop Pendant Multilayer Necklace – This is going to look so good against the tan you got this summer! 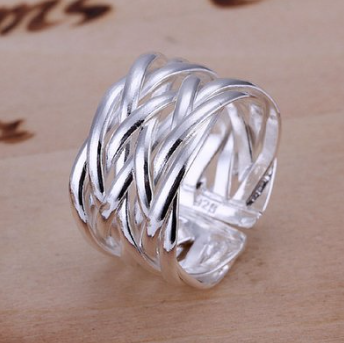 Sterling Silver Wide Braid Ring – This ring is a nice size for a statement piece! 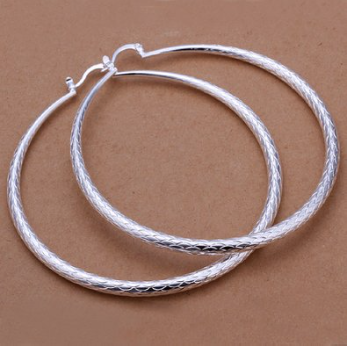 Silver Plated Hoop Earrings – These earrings are over 2.5 inches tall! 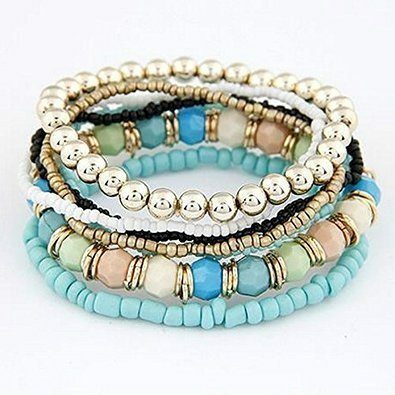 Susenstone 7pc Boho Multilayer Bead Beach Bracelet – There is a good variety of colors in the beads here so you will be able to wear this with lots of different outfits! 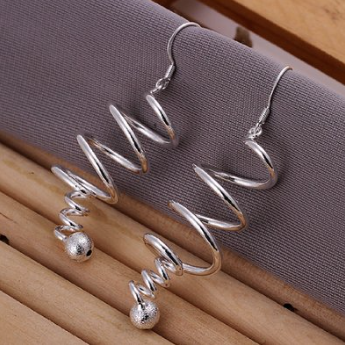 Rotation Dangle Earrings – At over 2 inches long, these earrings look like the path of a rotating planet! This is a good mix of items to update your look. See what else is available for you at Amazon!